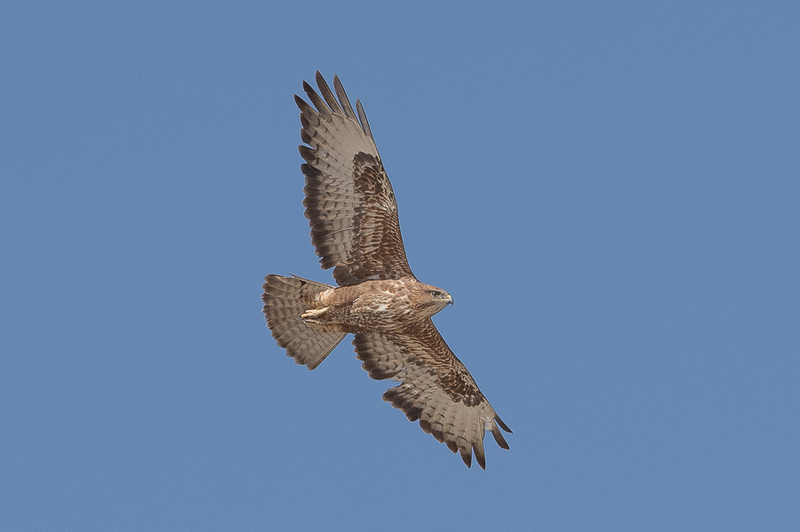 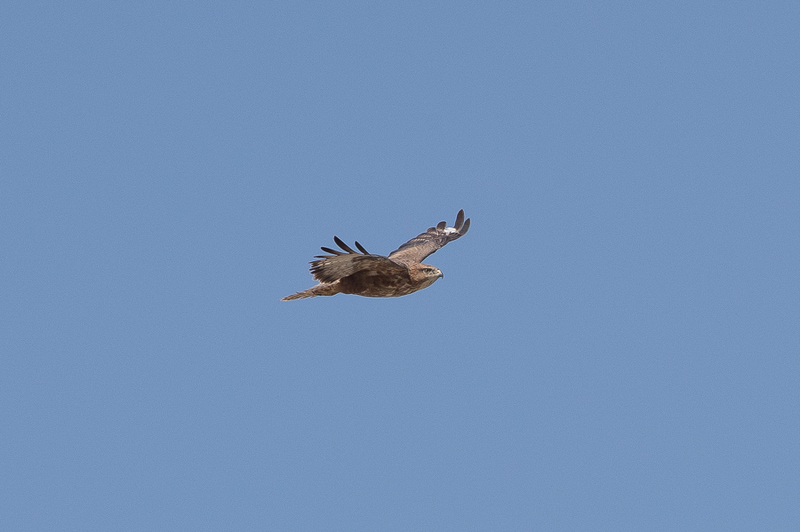 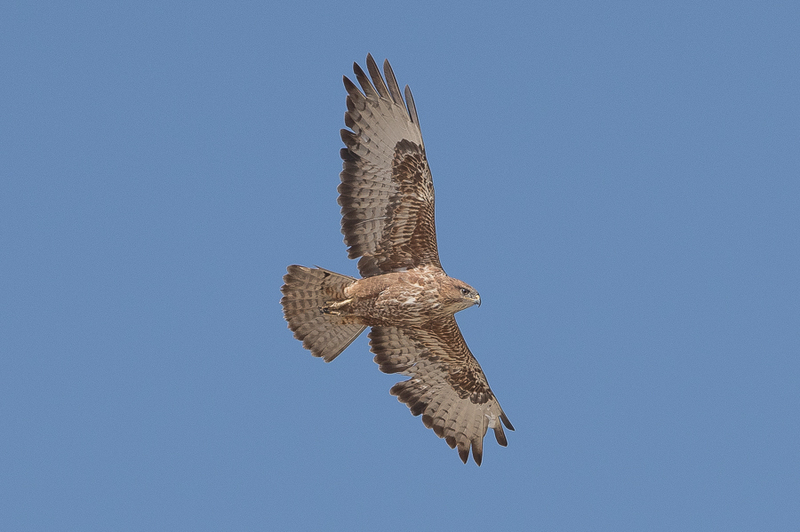 Whilst birding the Jubail area recently I came across a single Steppe Buzzard Buteo Buteo vulpinus. 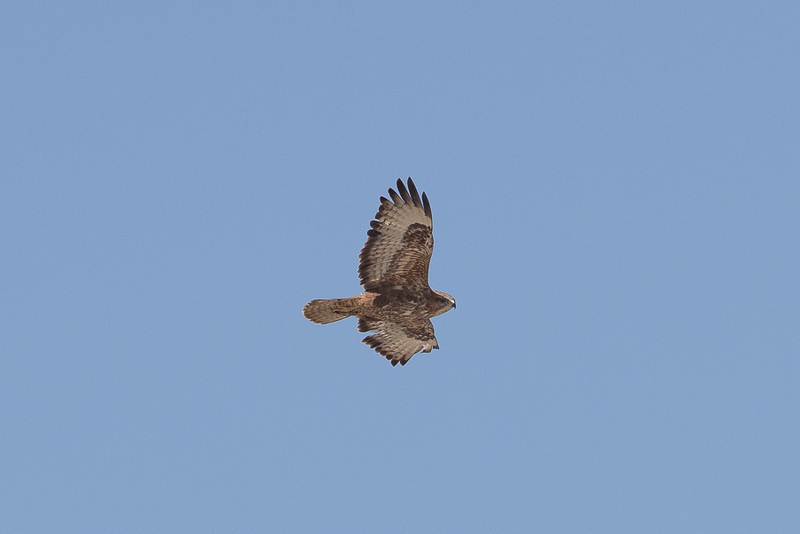 This is the first time I have seen the species in the area so was very pleased with the sighting. 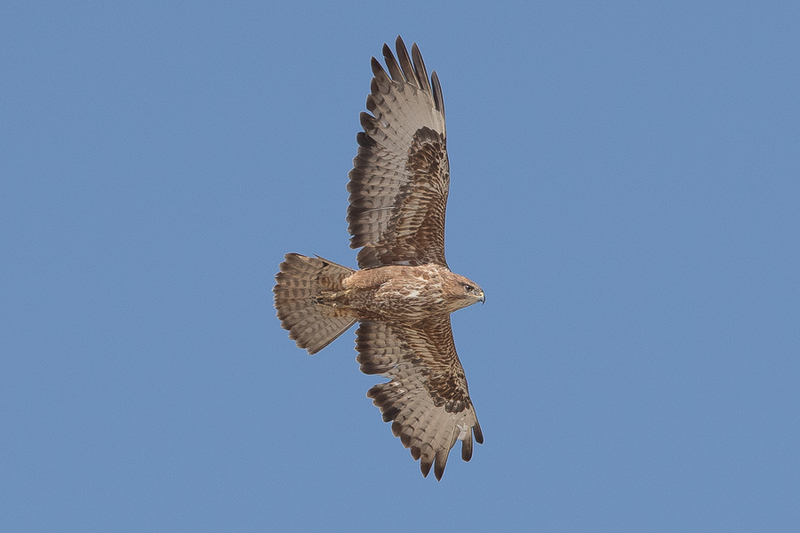 Steppe Buzzard is an uncommon passage migrant and winter visitor that pass in March and April and again in September and October, merging with the occasional and sparse winter visitors which may appear in any or all months between the autumn and spring movements.